The National Weather Service In Corpus Christi Has Issued A * Severe Thunderstorm Warning For... East Central Mcmullen County In South Central Texas... Southwestern Live Oak County In South Central Texas... * Until 545 Pm Cdt. * At 457 Pm Cdt, A Severe Thunderstorm Was Located 10 Miles Southwest ...Read More. 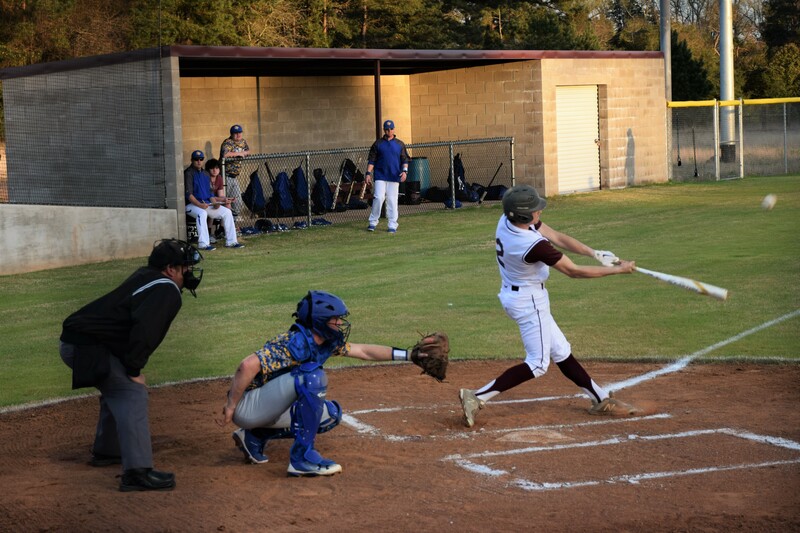 GRAPELAND – The Grapeland Sandies took a break from Spring Break as they welcomed the Oakwood Panthers to town for a game of baseball on Thursday, March 14.
pounded out six runs against the Texas Wind, 17 runs against the Latexo Tigers and 18 runs against Calvary Christian. That trend continued on Thursday night as Grapeland simply dominated Oakwood by a final score of 18-1. 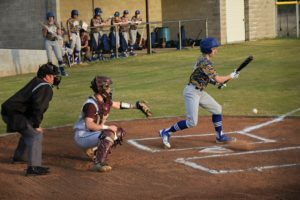 The Panthers threatened in the first but some timely fielding from the Sandies’ defense and a well- placed strikeout from Austin Driskell kept Oakwood off the scoreboard. When the Sandies came to bat in the bottom of the inning, they batted around to score five runs. The offensive outburst was aided by a routine pop fly that turned into a three-run misadventure for Oakwood. After the Panthers finally got the Sandies out, Driskell struck out the side to bring Grapeland up to bat again. That was when things got ugly as the Sandies scored 17 of the next 18 runs scored in the game to pick up the victory by a final score of 18-1. Will Johnson may be contacted via e-mail at wjohnson@messenger-news.com. © Copyright 2019 The Grapeland Messenger all rights reserved.